CSIRO ASSET Students in the Boeing Systems Analysis Laboratory Brisbane. Boeing has named CSIRO as technology supplier of the year for 2017. It is the second consecutive year that Australia’s national science agency has picked up the top award, building on the recognition it received as Boeing’s academia supplier of the year in 2010. 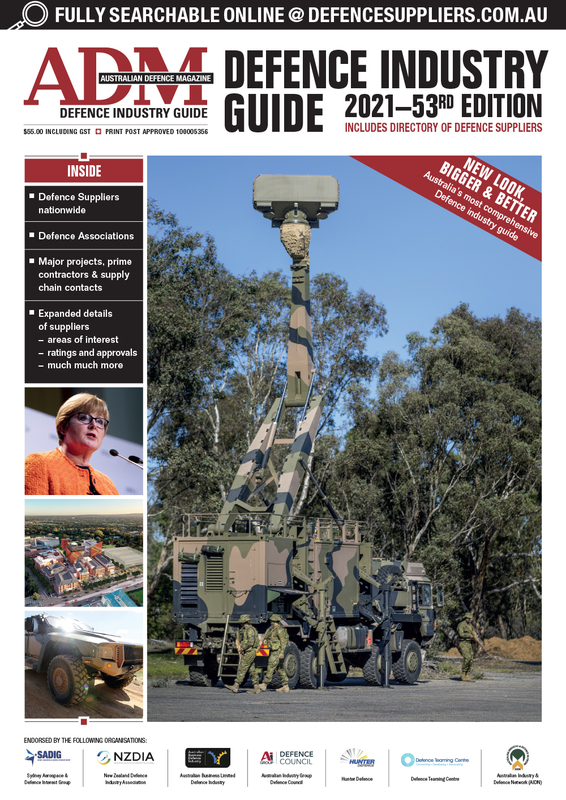 CSIRO was one of 13 organisations selected from a field of more than 13,000 suppliers from 50 countries, and was the only one from Australia to be recognised this year. Some of the reasons cited for CSIRO retaining the Technology Award it won in 2016 included delivering technology innovations that “were instrumental to Boeing worker safety”, helping advance production efficiency, and “delivering Boeing’s competitive advantage in the avionics business." The Boeing relationship is one of CSIRO's most enduring and productive. Since 1989 both organisations have invested in projects that take in everything from software to safety systems, cyber security to space science, and production efficiency to advanced materials. In January 2018 the two parties announced an agreement to perform joint research and development in space technologies, signalling a new phase in the partnership. 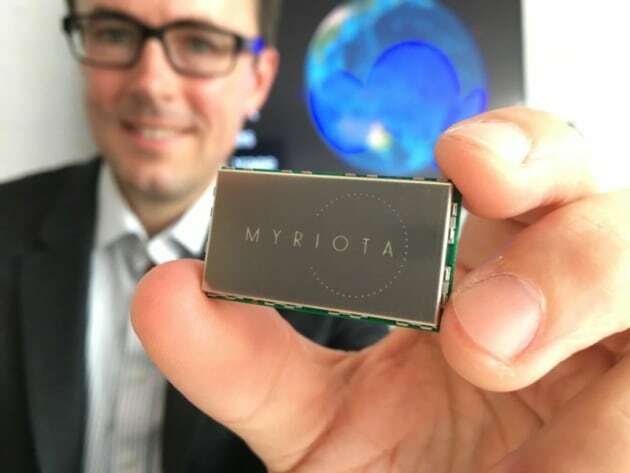 This was followed by last month’s announcement that CSIRO and Boeing’s respective investment funds were backing Australian nanosatellite communications start-up Myriota. “We greatly value our long and strong relationship with Boeing, because it’s built on shared values, including trust and respect, safety of our workers and striving for excellence in everything we do,” CSIRO chief executive Dr Larry Marshall said. Over the course of their 29-year partnership CSIRO and Boeing have delivered a range of technological breakthroughs. CSIRO's "Paintbond" technology, for instance, has been applied to more than a thousand Boeing airplanes. The strong relationship with CSIRO was a key factor behind Boeing's choice of Australia as the location for its largest research and development operation outside the US. 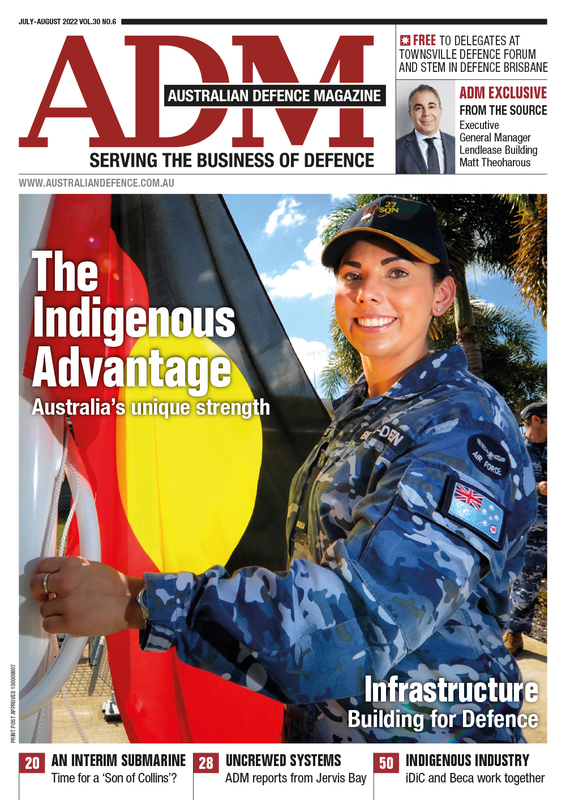 Last year the two organisations signed a new $35 million five-year deal to work together on a broad range of areas of mutual interest including space sciences, advanced materials and manufacturing.